Columbus Regional Airport Authority's Public Safety Division is responsible for providing the airport community and those who visit John Glenn International, Rickenbacker International and Bolton Field with the highest quality service, safety and security while promoting trust and respect and holding to the philosophy of whenever you can, do good to those who need it. To accomplish this mission we rely on a talented team of public safety professionals who staff our Communication Center and accredited Airport Police department around the clock. Additionally, we collaborate with well known organizations such as Rural Metro for on-airport firefighting and emergency medical service, and Allied Universal for traffic control on airport property. Every day we join forces to ensure the safety of our airports. 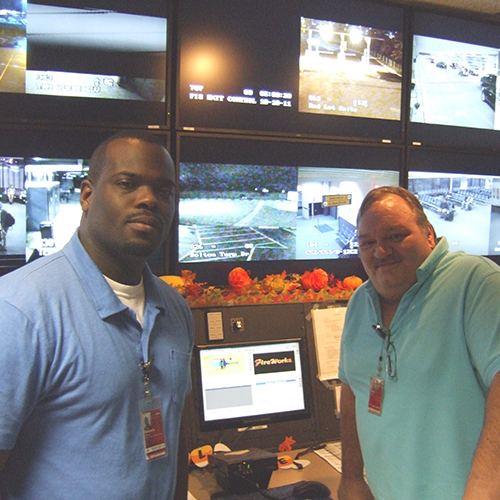 Skilled Communication Center Technicians help maintain public safety in and around our airports 24/7 by monitoring security equipment and dispatching emergency calls for assistance from a centralized hub located at John Glenn International. 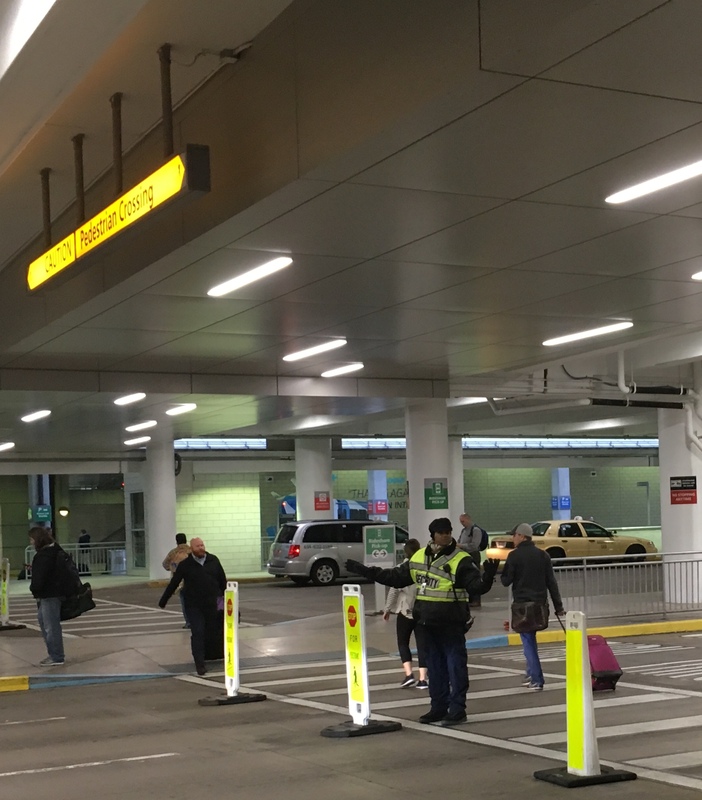 Our Allied Universal partners serve passengers, airport visitors and service providers by maintaining the safe flow of traffic at John Glenn International's arrivals and departures terminal curbs and drives. The airport's aircraft rescue and firefighting and EMS units are staffed by Rural Metro's highly trained teams. 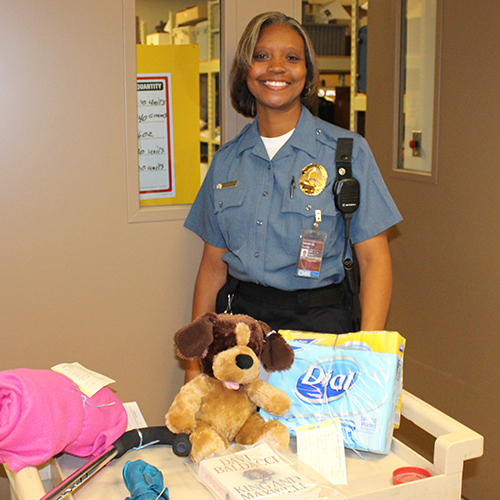 We keep meticulous records for items found in the airport and turned in to our Lost and Found property room. We even attempt to contact owners whenever possible, keeping items for 90 days. Visit the Lost and Found page on FlyColumbus.com for details. 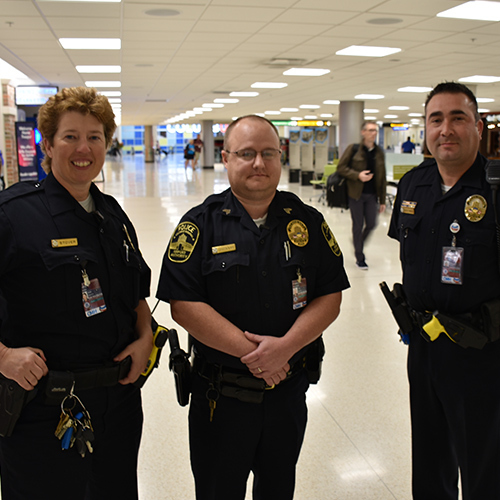 Established in 1995, the Columbus Regional Airport Authority police department started as a small group of dedicated individuals. Since then, it has grown into a full-service police department accredited by the Commission on Accreditation for Law Enforcement Agencies. Read more about our police force, specially trained teams and career opportunities by following the link below. Columbus Regional Airport Authority police officers are responsible for the protection of life and property, prevention of crimes and the preservation of peace and order within the airports and surrounding areas. Start a satisfying career with our professional airport police force, maintaining public safety at John Glenn International, Rickenbacker International and Bolton Field airports. Find important contact numbers for Columbus Regional Airport Authority police and public safety.